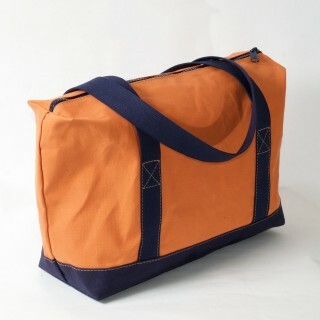 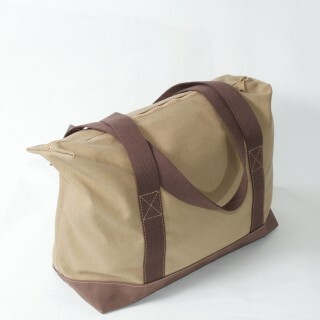 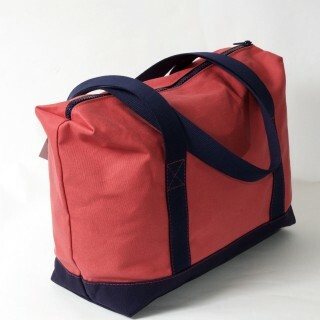 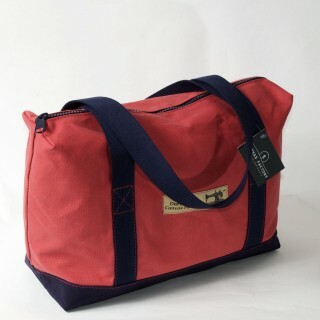 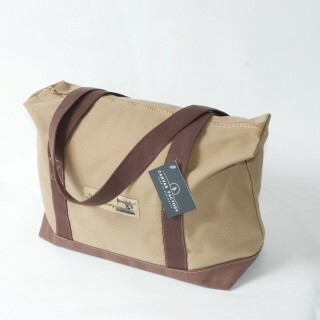 The Zip Top Shopper is made in a 14oz rot and waterproofed cotton canvas with 38 mm wide natural cotton webbing handles. 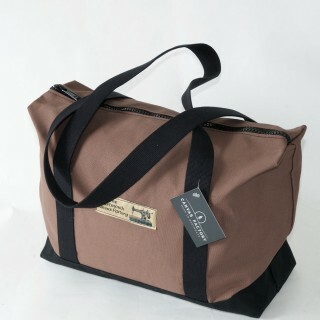 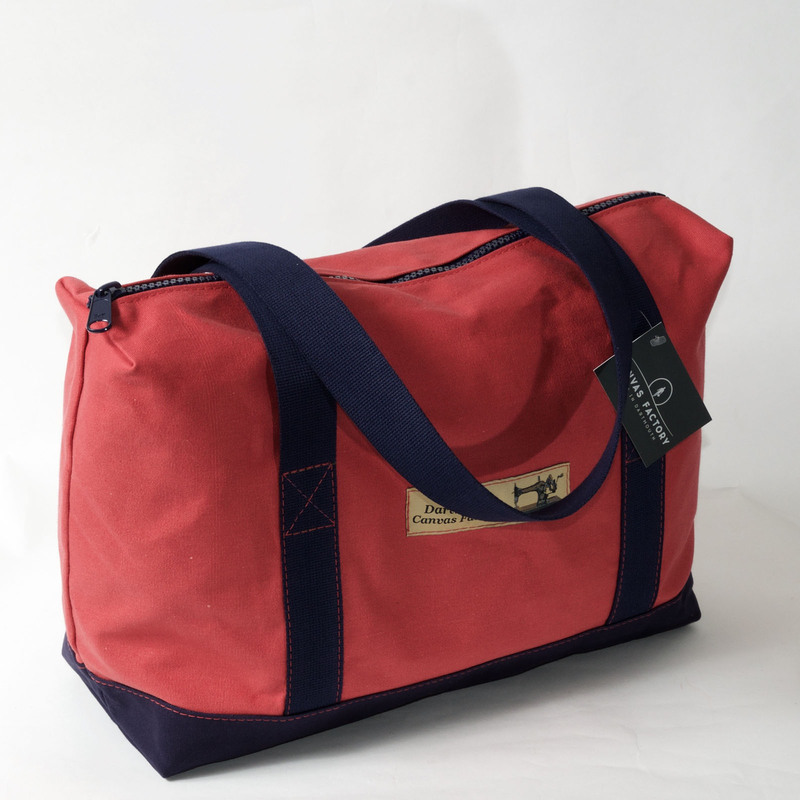 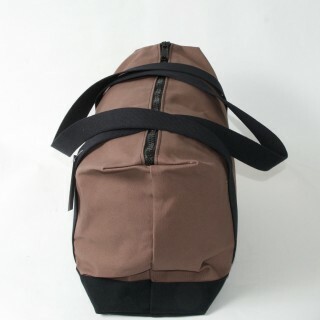 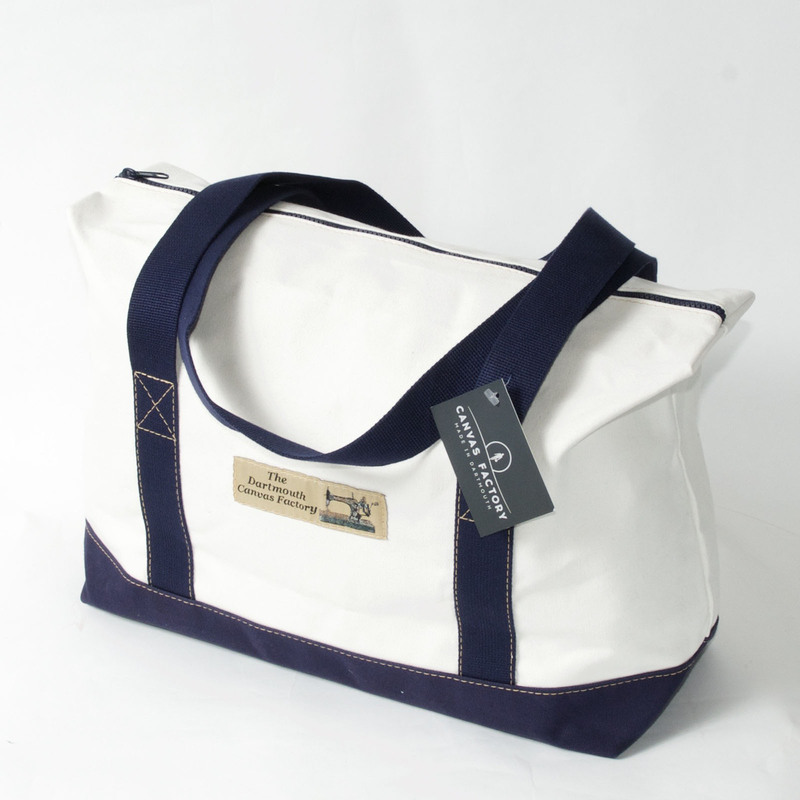 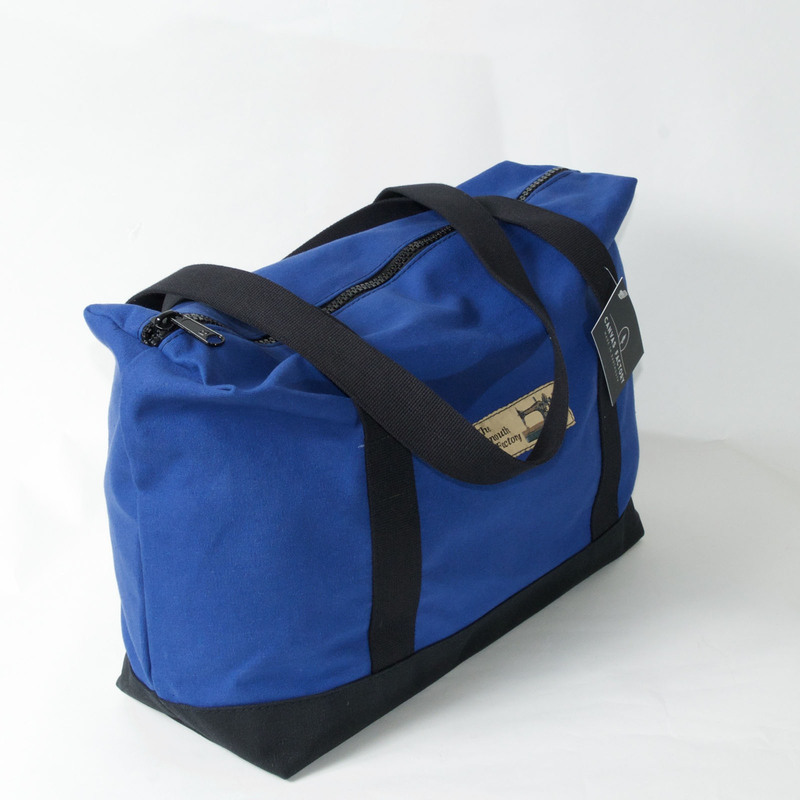 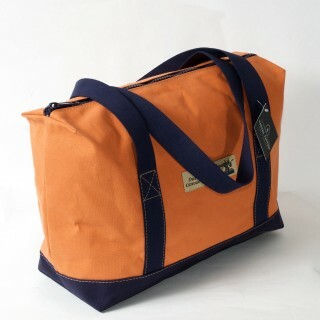 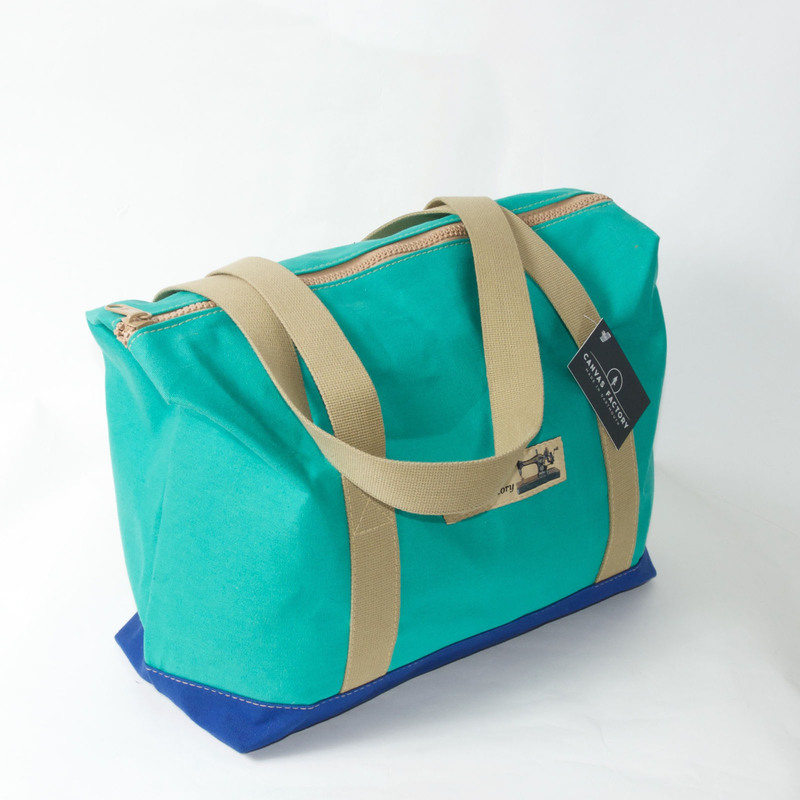 The handles are stitched right around the bag giving it great strength and the base of the bag is reinforced with a second layer of the canvas fabric stitched on. 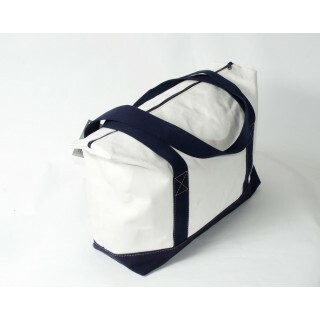 The zip is a marine grade, heavy duty zip that, like the bag, will last for years. 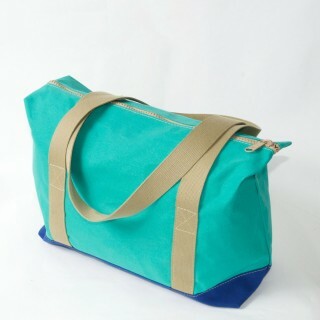 Available in a variety of colours, all have long handles to enable it to be carried on the shoulder. 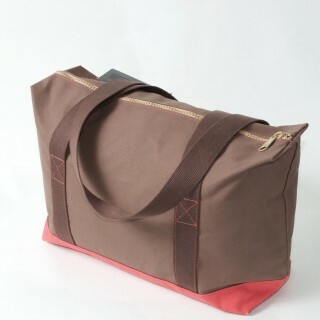 The dimensions are 42 cms long with a depth at the base of 16 cms tapering at the top to 12 cms. 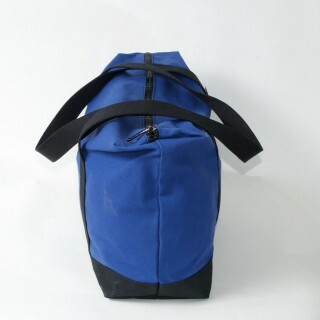 The height is 30 cms. 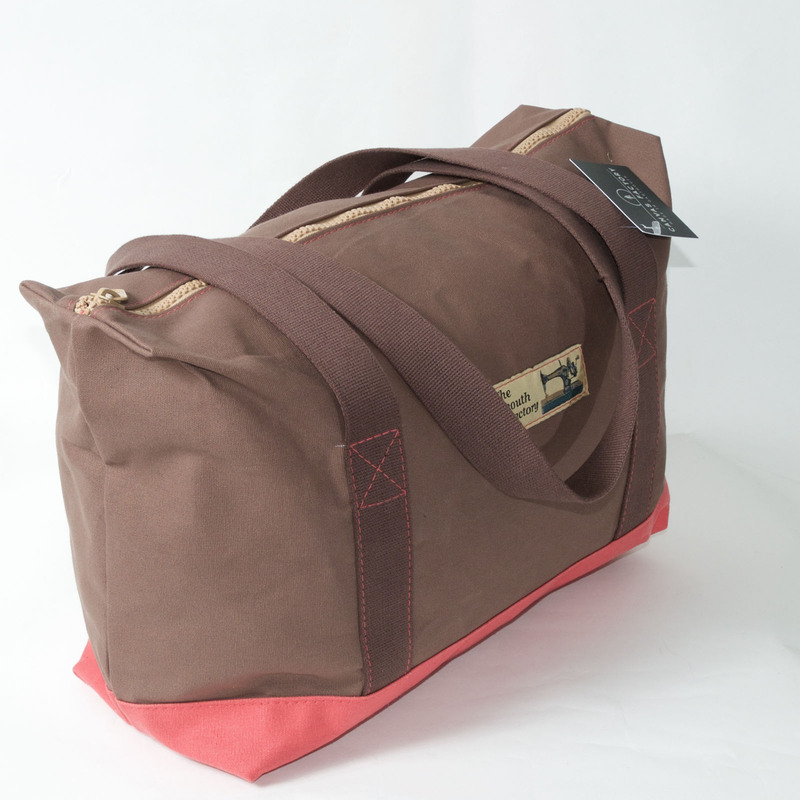 The total capacity of the bags is over 18 litres.